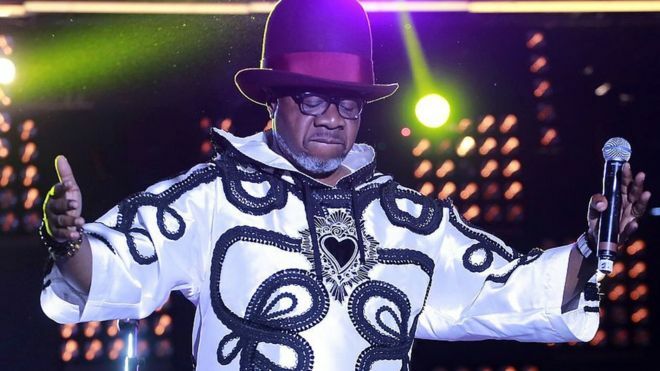 Today marks the one year anniversary of our legendary musician Papa Wemba’s death so we’re bringing you 5 facts about one of Africa’s most influential musicians. 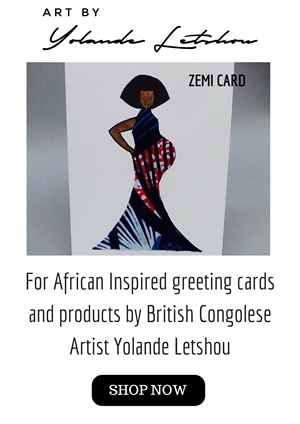 Papa Wemba was born… Continue reading "5 facts about Congolese Musician Papa Wemba"
HIV Positive contestant Horcelie Sinda Wa Mbongo has been crowned Miss Congo 2017. 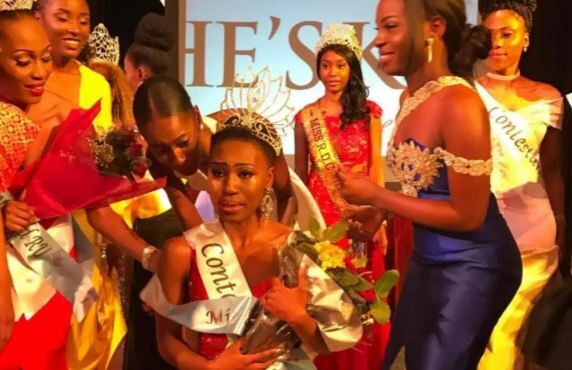 The Miss Congo event which took place in Statford London saw 9 contestants battling it out to… Continue reading "Inspirational HIV Positive contestant Horcelie Sinda Wa Mbongo crowned Miss Congo 2017"